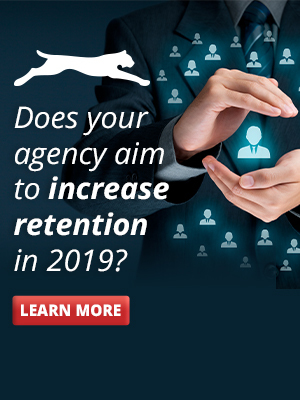 With the Aging of Agency Owners, Who Will be the Future Owners? Each month, Rough Notes Magazine features an insurance agency of the month. 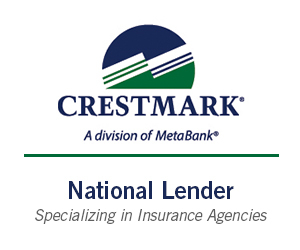 Recent issues have featured a District of Columbia agency whose principal started the business in 1985; a Michigan agency whose principal purchased it in 1983; and a Virginia agency whose principal joined the firm in 1994 after spending the early years of his career in banking. These are all impressive success stories. They also illustrate a central truth about the independent agency system today: Agency owners have been around a long time and are growing older. 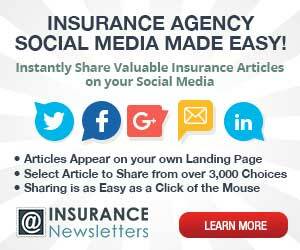 In 2016, 17% of agency owners were age 66 and older, according to the Agency Universe Study conducted biennially by the Independent Insurance Agents & Brokers of America. Four years earlier, that number was only 10%. In 2012, one in four agencies had a principal older than 60; by 2016 it was nearly one in three. These men and women are not going to work forever. Some love their work so much that they will continue working past traditional retirement age. Many others, however, will transition to part-time work or full retirement as they move farther into their sixties. Even those who work into their seventies will eventually hang up their spikes. What will happen to their agencies when they exit the stage? In some cases, younger partners and producers will assume leadership, but this method of perpetuation may become increasingly rare. The U.S. Bureau of Labor Statistics reports that 27% of insurance professionals are under the age of 35. A study by The Hartford found that only 4% of millennials leaned toward insurance as a career choice, placing the industry behind construction, retail and manufacturing in popularity among the country’s largest demographic group. These statistics do not bode well for the ability of many agencies to continue. If there are potential successors within the agency, it makes sense to discuss perpetuation with them and implement measures to retain them. Recruiting young people to join the industry will build bench strength for this approach. 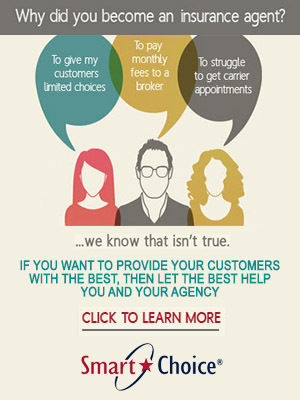 More common than internal perpetuation is for the owner to find a buyer for the agency. The good news for agency owners is that the fevered pace of M&A activity over the last several years has cooled only slightly. OPTIS Partners reports that the number of transactions between the third quarters of 2017 and 2018 was the second highest annual number ever, behind calendar year 2017. 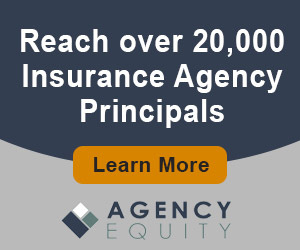 AgencyEquity.com publishes listings of both agencies for sale and agencies looking to buy. 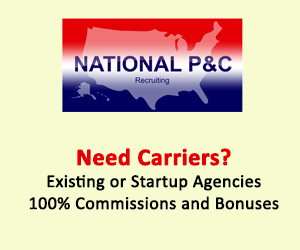 Listings of agencies for sale include the state where they are located; annual revenue and premium; mix of business (personal vs. commercial); and other details. 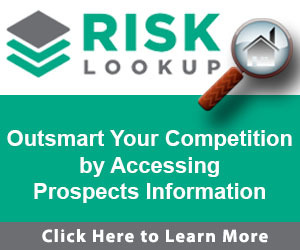 Listings for potential buyers can be found by clicking on a state in a map of the U.S.
Agency acquisition brokers can bring potential buyers to an agency owner. 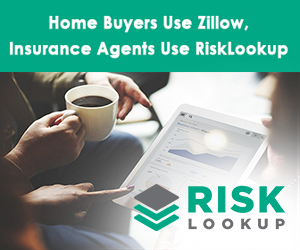 They also pre-qualify potential buyers and help sellers prepare for the due diligence process, such as compiling the information buyers will need. Despite the ominous figures about the dearth of younger producers and partners, in some cases one or more partners may buy out the interest of a retiring partner. Partners may execute buy-sell agreements years in advance of a retirement, removing uncertainty about the agency’s future. 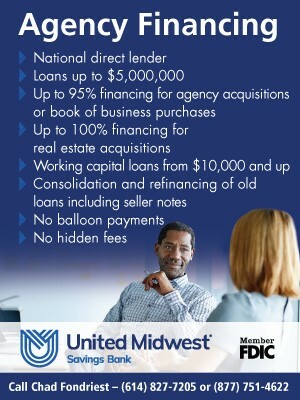 Some lenders specialize in providing financing to insurance agencies for buyouts and acquisitions. 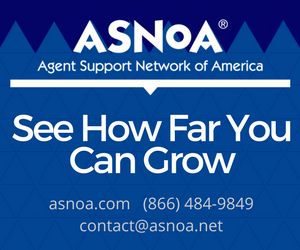 Some agency networks purchase their member agencies.Some insurance carriers who sell through captive agents have procedures that permit the agents to sell to approved individuals who qualify for the carriers’ programs. A successful perpetuation does not happen by accident; it requires careful planning. 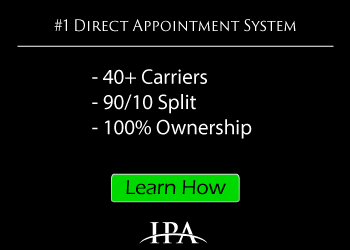 Even if the future owners are already part of the agency, there are a host of issues to work through, including financing the transfer, contingency plans for an unexpected early retirement due to illness, licensing, carrier appointments, and taxes. 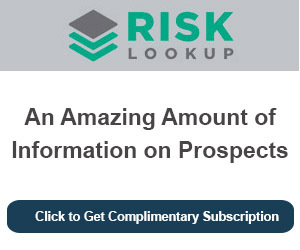 It is in dealing with these issues that the value of acquisition brokers and specialty lenders becomes apparent. Like many other types of businesses, insurance agencies are confronting the impending retirements of their owners. 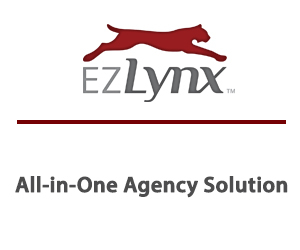 An owner’s exit does not have to spell the end for the agency. With forethought and planning, an agency can thrive under new ownership while the former owner enjoys a well-deserved, comfortable retirement.